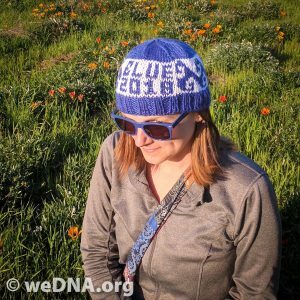 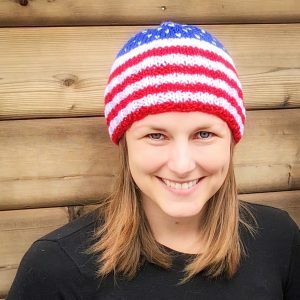 Blue and white hat with a wave design and “BLUE 2018.” Let’s get out the vote and flip the house and senate in November! 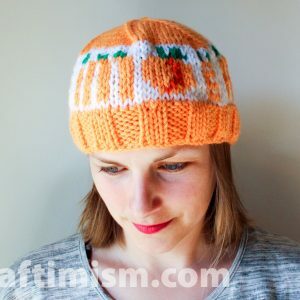 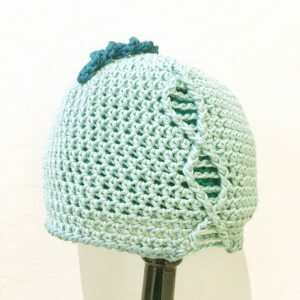 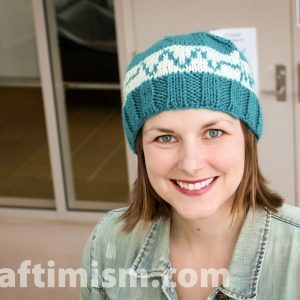 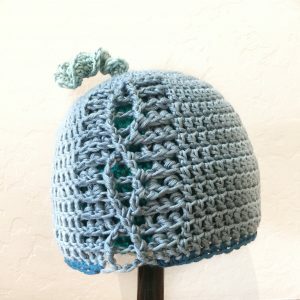 This amazing hat is designed by Heidi Arjes of Craftimism.com. 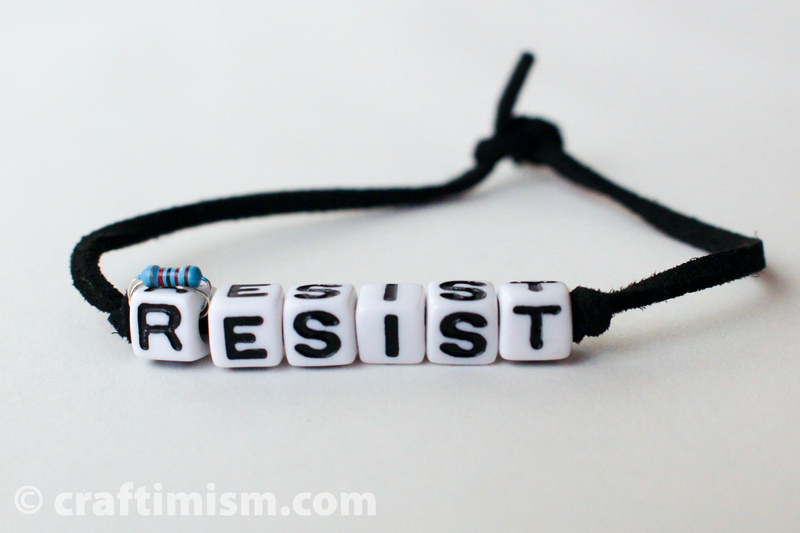 The message is simple: imPEACH (get it?). 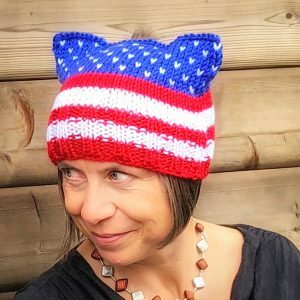 Wear it at protests or daily until he is gone.